The 2019 show season has officially begun!! We are thrilled with the many fun filled and exciting Extreme Cowboy Racing events that are being held all over the world. The formation of EXCA has been a thrilling and challenging adventure! Many people have worked tirelessly to create an association that you will be proud to tell your friends about. 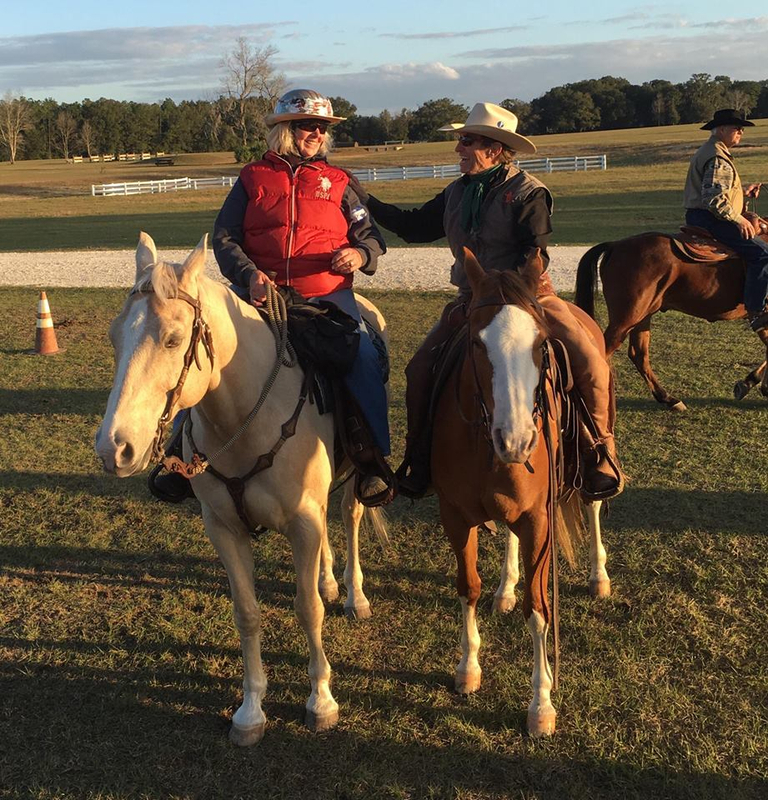 Craig Cameron Kicks Off 2019 With A Clinic In The Florida Sunshine! 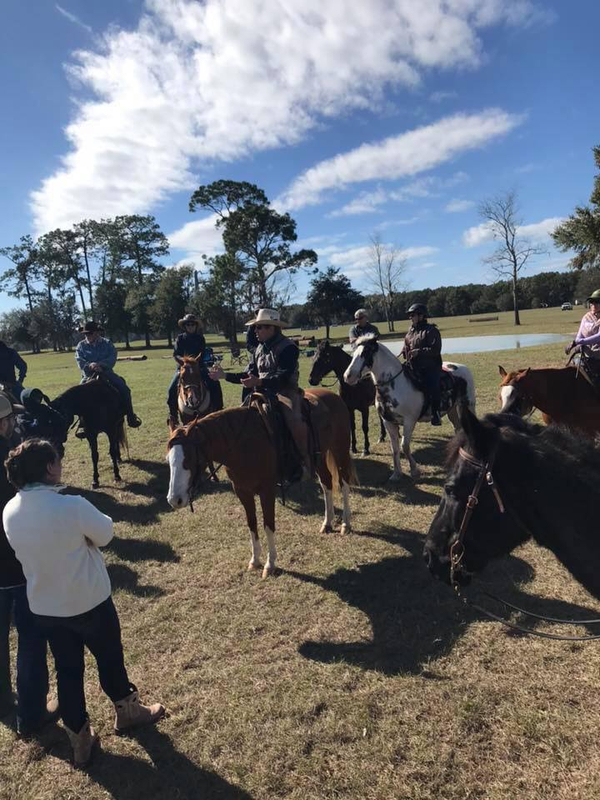 Twenty horse and rider teams, along with several auditors, spent a beautiful day with Craig on January 11th at the Florida Horse Park in Ocala, FL. The riders not only learned a lot, but laughed a lot! They worked on horsemanship, obstacles and readied themselves for the upcoming race season. If you haven't attended a Craig Cameron clinic, you must put it on your bucket list! Through the media of You Tube, Craig Cameron and the Ride Smart Horsemanship Series features all aspects of horsemanship, the cowboy tradition, and the American way. We put a lot of thought, work and effort to bring you originality, entertainment and education in each and every show. We are working hard to give you the type of instruction that you can use on a daily basis, whether you’re a beginner, intermediate, advanced or professional horseman. 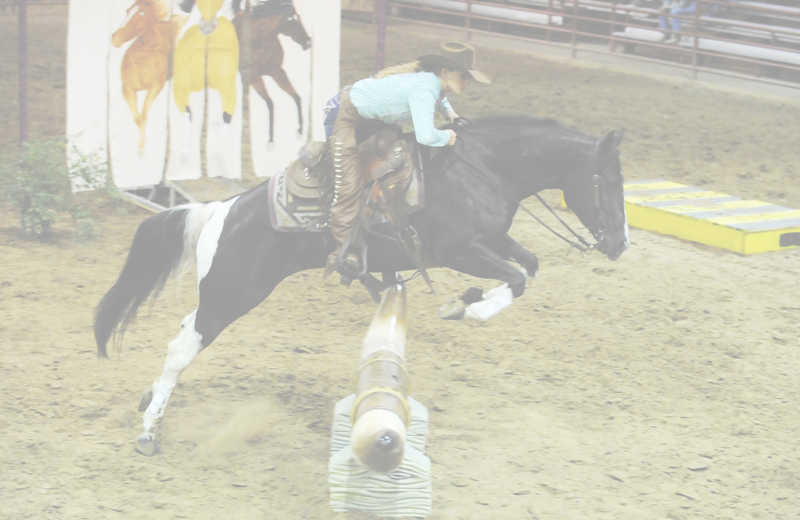 We have more fun and more horsemanship coming to you down the line on our YouTube channel. Be sure to subscribe and never miss a show! We thank you for your input, emails, and continued support. Judge's Forum - You asked, the judges answered! Question: I just joined EXCS online yesterday but have two rule questions. 1. Can you ride in mecate reins and 2. Can you ride your horse in a snaffle bit regardless of age? Answer: In response to your questions, it's a big YES for both your questions: you may indeed ride in mecate reins , and may show any age of horse in a snaffle bit. You should also be aware that the current rules allow you to ride one or two handed. Below are the Extreme Cowboy Events submitted through May 2019. 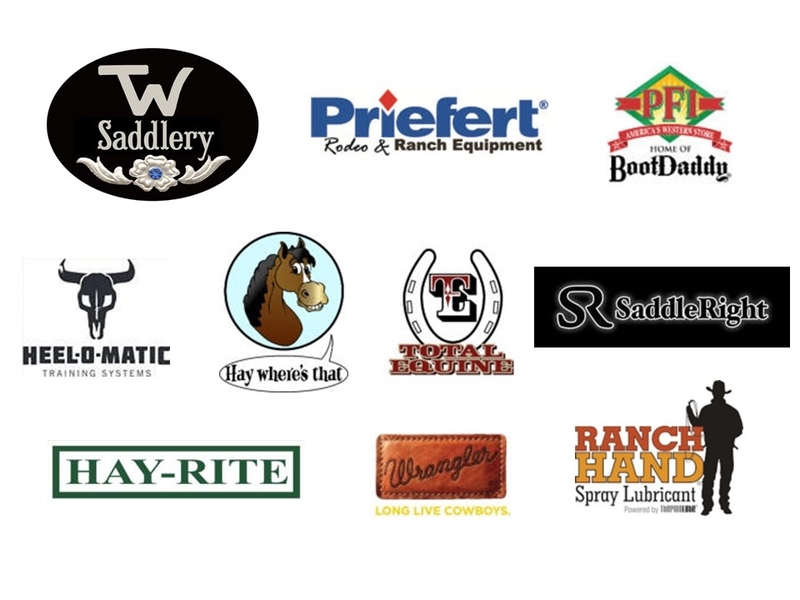 Please check the website at www.extremecowboyassociation.com for the full calendar of events, as well as links to event flyers. 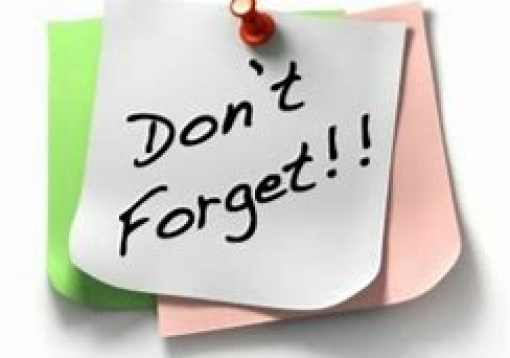 EXCA Clubs: Please submit news from your region! 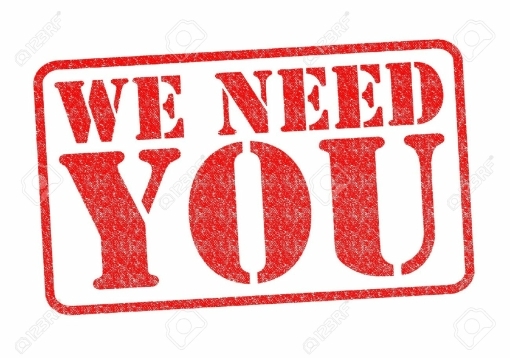 We are asking that all clubs submit results, pictures and any news from your region so we can share with the EXCA membership. Please send them to Tracy Pinson at TLPinson@aol.com. Make sure your dues are paid so that all points earned at the races count toward qualifying for the World Finals! Please check your membership card for the expiration date.